Discovery’s near-$15 billion purchase of Scripps has officially gone through, and HGTV will soon share an office with TLC — though the building’s signage will change a bit. The newly-combined company will simply go by Discovery, Inc. 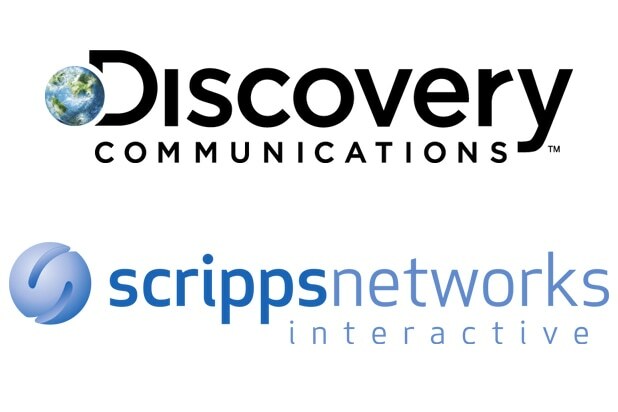 Discovery was previously Discovery Communications, Inc. and Scripps was officially Scripps Networks Interactive. “The name change to Discovery, Inc. demonstrates a new focus on growth in the areas at which Discovery excels, telling stories across deeply loved genres and empowering superfans to explore their world wherever and whenever they choose,” the new mega-company said on Tuesday. Last week, Discovery Communications revealed what is now its senior executive team. Most notably, Rich Ross is out, and Scripps’ Kathleen Finch is taking on a big role. Additionally, Kenneth W. Lowe, former chairman, president & CEO of Scripps Networks Interactive, will join Discovery’s board of directors, effective immediately. The mega-merger brings together Discovery Channel, TLC, ID, Animal Planet, HGTV, The Food Network and Travel Channel, among other cable nets. The agreement had passed all the U.S. regulatory hurdles a week or so ago and just had Ireland left to navigate. Done and done.